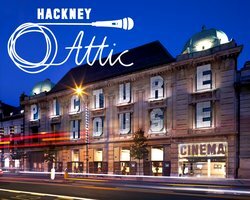 We have wonderfully exciting news…tickets are now on sale on the Picturehouse cinema website for TweetFest 2016, our gala industry screening evening taking place on the 1st November. We hope to see you all there. Tickets can be purchased on the Picturehouse website via this link. Last year saw over 100 industry professionals and VIPs join to celebrate the incredible filmmaking achievements of our members. This year we are proud to share a new selection of equally brilliant short film finalists. And at the end of the evening we will have quick awards ceremony to announce the winners of the Best Short Film, Best Cinematography, Best Actor and Audience Award! Our incredible VIP judging panel can be viewed here.